FABULOUS LOCATION ! PRIVATE POOL HOME ! LARGE CORNER LOT ! NO HOA ! LOTS OF STORAGE AREA/ROOM BOTH INSIDE/OUTSIDE OF THIS HOME ! WALKING DISTANCE TO YMCA, PARKS, SHOPPING, RESTAURANTS AND MUCH MORE ! QUIET STREET ! MATURE LANDSCAPING ! NO CARPET, ALL LAMINATE AND CERAMIC TILE FLOORS ! 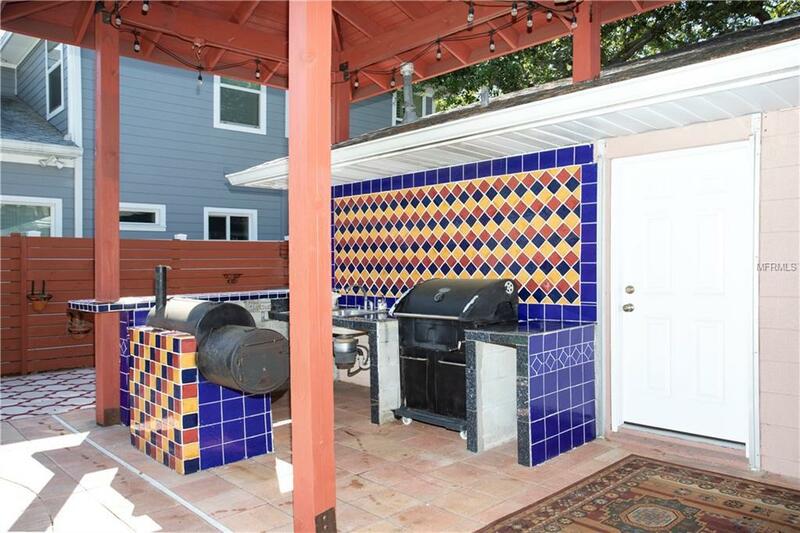 OUTDOOR KITCHEN WITH HUGE-OPEN PATIO AREA ! EXTRA PARKING SPACE ADDED ! PLENTY OF ROOM TO ADD ONTO THIS HOME IF NEEDED ! 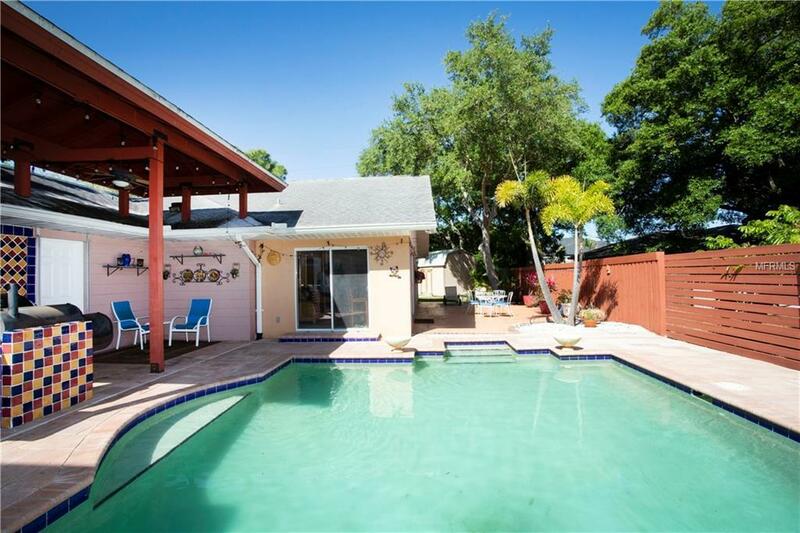 YOU WILL WANT TO COME SEE THIS 3 BEDROOM 2 BATHROOM WITH DEN/OFFICE 2200+ SQUARE FOOT LIVING AREA BLOCK HOME WITH PRIVATE POOL AND OVER-SIZED TWO CAR GARAGE ! YOUR NEW HOME HAS MANY GREAT FEATURES: LARGE OPEN KITCHEN WITH GAS RANGE, LARGE EAT-AT HIGH BAR AREA AND ALL APPLIANCES INCLUDED ! 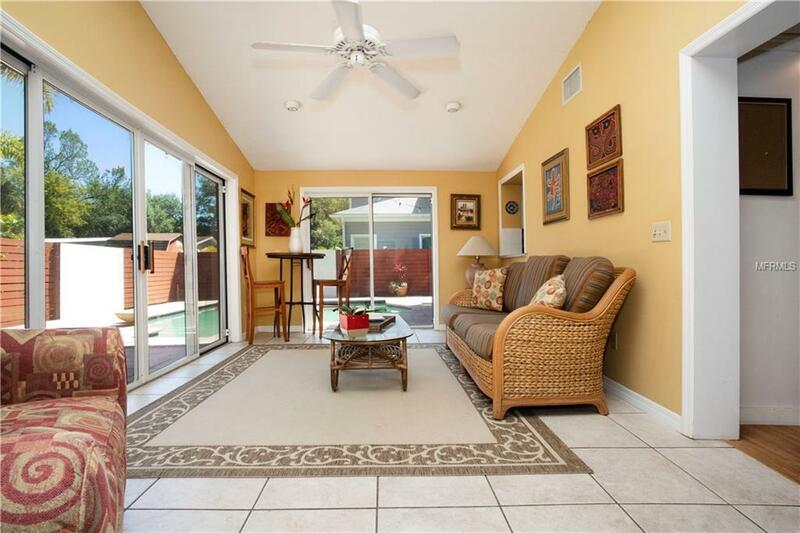 HOME HAS BOTH FORMAL LIVING/DINING ROOM SPACES AS WELL AS FAMILY ROOM OFF KITCHEN PLUS LARGE VAULTED SUN ROOM OVER-LOOKING PRIVATE POOL/PATIO AREAS ! THIS HOME HAS NO CARPET AND HAS ALL LAMINATE/TILE FLOORS ! HOME IS FULL OF EXTRA CLOSET/STORAGE AREAS THRU-OUT ! YOU CAN SPEND COUNTLESS HOURS OUTSIDE IN YOUR BACKYARD ENJOYING YOUR OWN POOL, COOKING ON YOUR OUTDOOR KITCHEN AND LOUNGING ON YOUR HUGE PATIO DECK ! 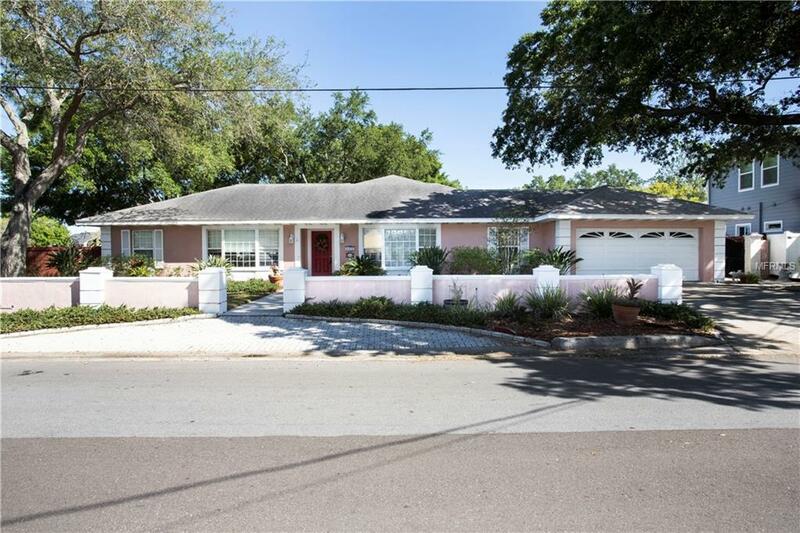 THIS HOME IS CENTRALLY LOCATED WHERE YOU CAN BE IN TAMPA, ST. PETE, CLEARWATER, BRANDON AND WESLEY CHAPEL WITHIN MINUTES ! PLEASE CALL YOUR AGENT TODAY TO SCHEDULE YOUR PRIVATE SHOWING !